After completing a Master’s degree in modern literature, Monique Jeudy-Ballini studied social anthropology at the Université Paris Nanterre before carrying out multiple ethnographic studies between 1980 and 1994 on the Sulka people in New Britain (Papua New Guinea). She then obtained a PhD in anthropology and joined the CNRS in 1990 (bronze medal in 1995), as well as the LAS, where she currently co-directs the team Anthropology of forms of the reception and appropriation of art. Her articles on Sulka ethnography address, in particular, the mythology of work, the status of chieftain’s daughters, the practice of adoption, social change, new religious movements, nomination processes, the relationship to emotions, and ritual aesthetics. She also studied the local trade and cooperation system, on which she wrote a book, L’art des échanges. Penser le lien social chez les Sulka (2004). In parallel, she explored the ethnology of companies (conceptions of professions, the imaginary of professional distinction), based on her fieldwork in the French luxury industry. In collaboration with Brigitte Derlon (EHESS), she later carried out ethnographic research on private collectors of tribal art in France. Her recent subjects covered the way in which contemporary European artists conceptually or physically integrate extra-European production into their works. 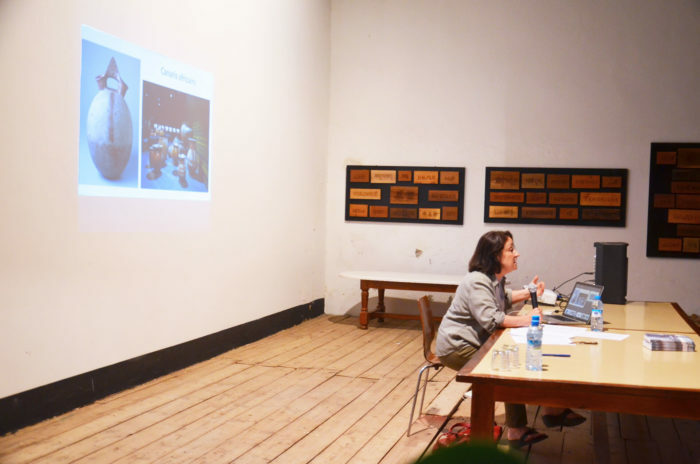 Her current research concerns transcultural processes of aesthetic reception and re-appropriation in contemporary art. Among her main publications, she co-edited People and Things. Social Mediations in Oceania (2002) and Les Cultures à l’œuvre. Rencontres en art (2005). 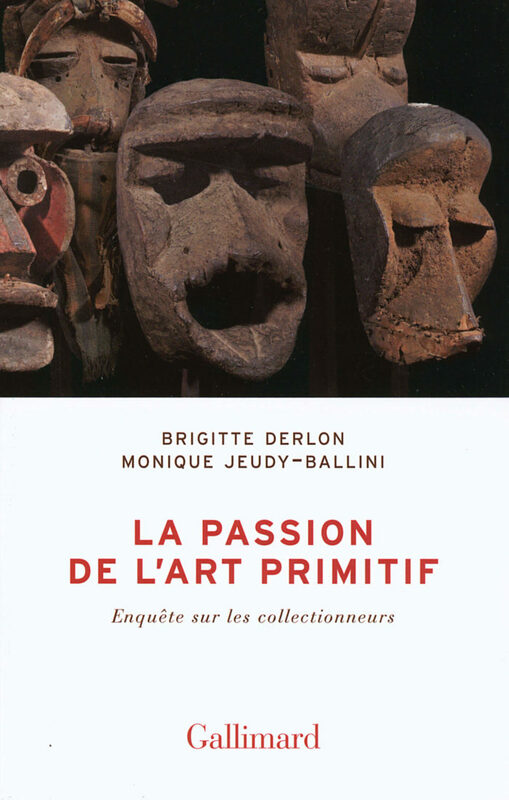 Along with Brigitte Derlon, she co-authored La Passion de l’art primitif. Enquête sur les collectionneurs (2008), Arts premiers et appropriations artistiques contemporaines (2017), and co-published L’Art en transfert (2015). She also directed Le Monde en mélanges. Textes offerts à Maurice Godelier (2016) and co-directed Malaise dans la représentation (2017).